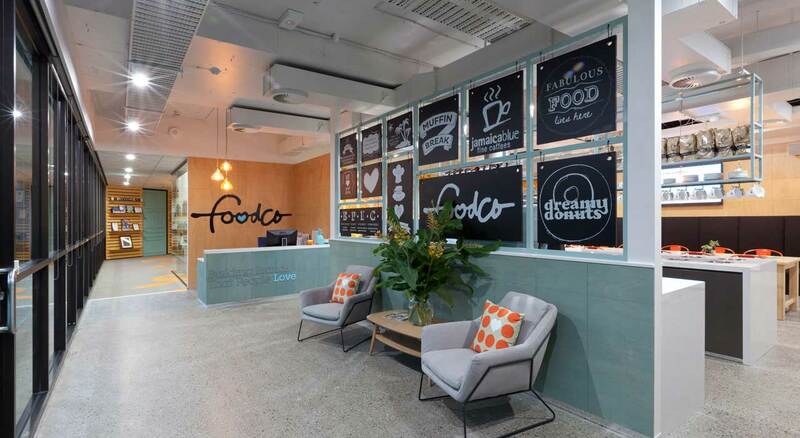 The Bold Collective provided workplace interior and graphic design services to transform Foodco’s current work practices and engage staff within a more contemporary workplace. 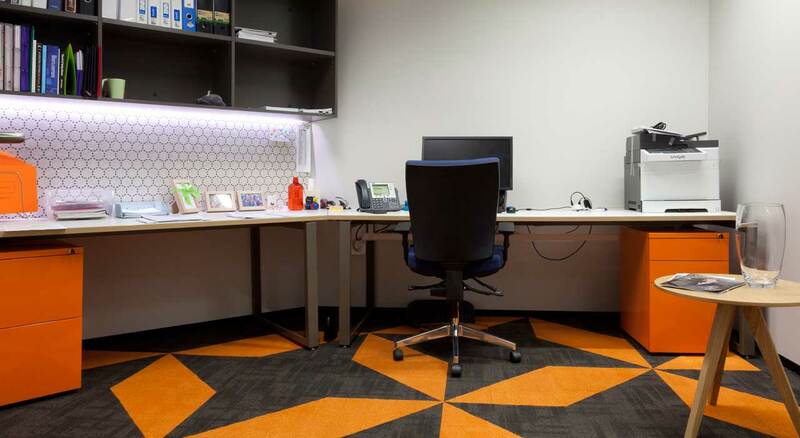 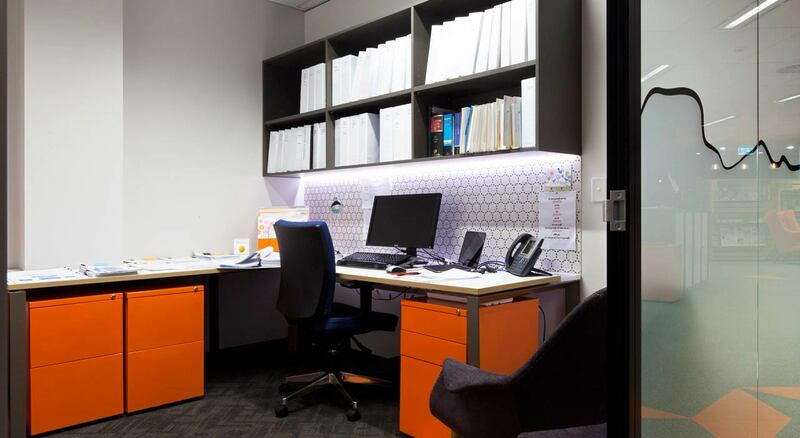 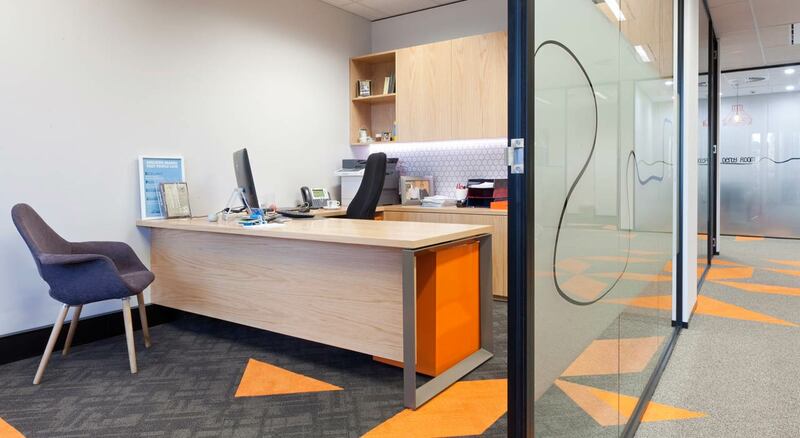 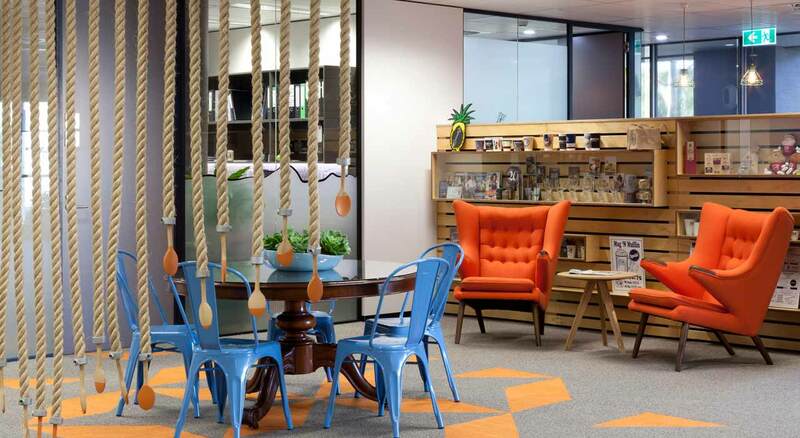 The interior was designed to engage the visiting franchisee while equally providing a workplace to connect staff. 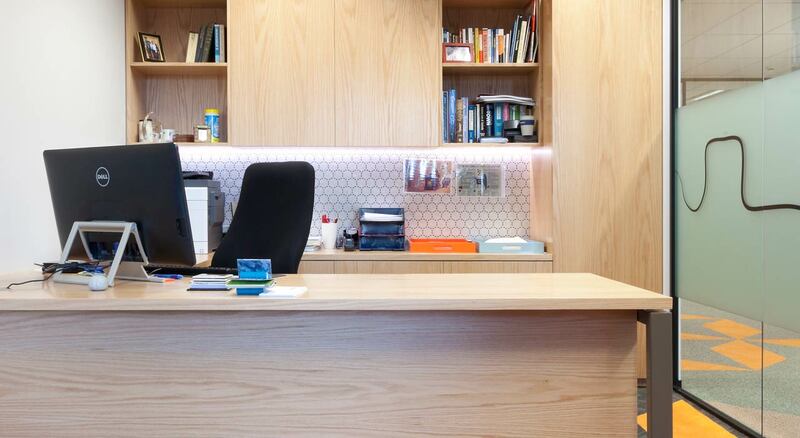 Drawing on an aesthetic concept on the craft of hand made and truth in materiality, a palette of natural textured finishes was used to reflect the company’s three brands.